Building a stronger Merkinch - Your chance to have your say! Glasgow’s Gorbals is famous for its strong community and on 1st February 2018 the Gorbals community met to decide on how public money should be spent. New funding available for individuals or groups of local people and neighbours who want to run local projects for the benefit of other community members in the Gorbals, Glasgow. Fife Council allocated £25,000 towards the regeneration of the prom and worked with organisations and individuals throughout the area to select nine options. 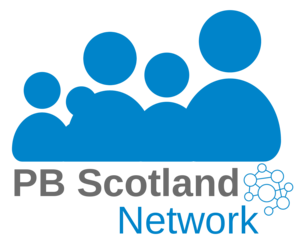 A joint workshop between the Scottish Government and Open Government Network on 31st August 2017, from 13:00 – 16:00 in Edinburgh. Free to attend and taking place at the Manchester Metropolitan University, up to 70 people will gather on the afternoon of the 18th September 2017.